These are good. 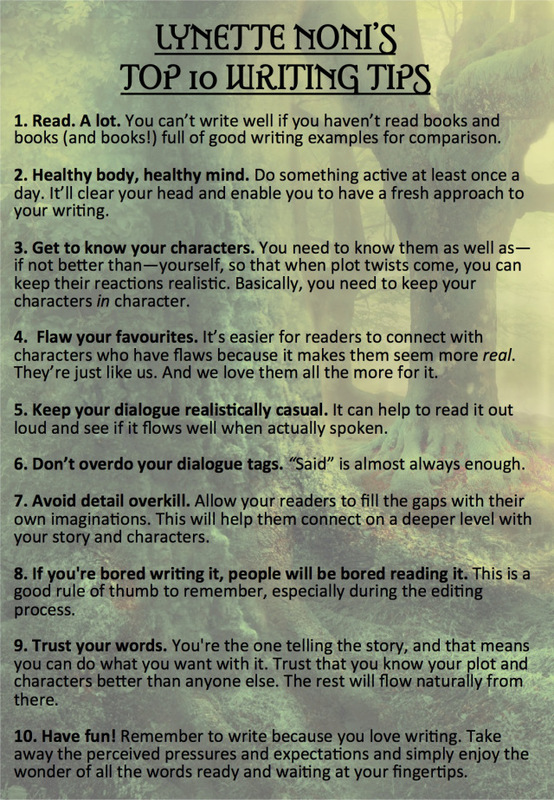 Several are probably more applicable to fiction than nonfiction, but most apply to all kinds of writing. My favorites are 1, 2, 3, 8, and 9. And maybe 10. I’m not sure about the love or the fun part, but the wonder of words coming through my fingertips? Yeah, that’s a big one. Thanks to Charles French‘s words, reading, and writing blog for the lead.